Started in 2008 and lasting only two days, each year the Houston Cinema Arts Festival has expanded its reach. This year the event lasts for a whopping eight days and nights and has film showings and events at more than ten venues. The festival strives to share films that are by and about artists. Because this is a curated festival all entrants meet a high criteria. The festival begins on Thursday November 12 with the film Janis: Little Girl Blue. Directed by Academy Award nominated Amy Berg, the film follows the life of Janis Joplin, explores her ties to Texas and examines her insecurities. 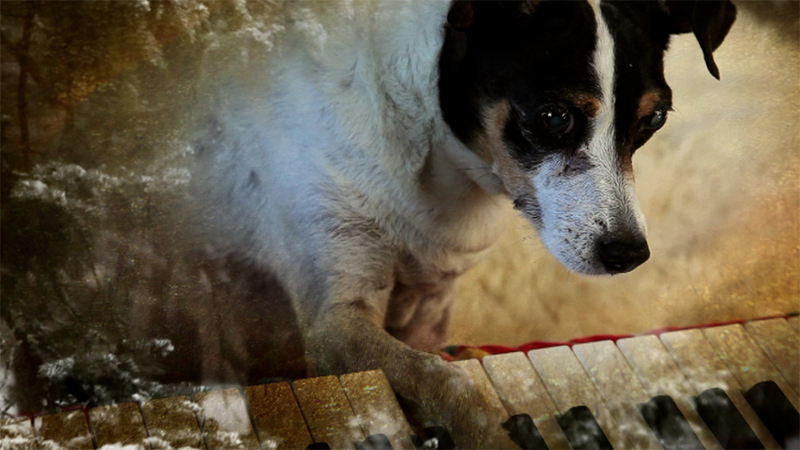 Another American music and multidisciplinary art icon, Laurie Anderson has a film, Heart of a Dog, showing on Saturday November 14. The film has been in numerous festivals and is a poetic and lyrical reflection on life and death. Anderson lost her mother, dog and husband, Lou Reed in one year. She infuses childhood memories, Buddhist conceptions and philosophic theories and tributes to artists who inspire her. The theme of this year’s festival is space, including the impressive CineSpace short films. 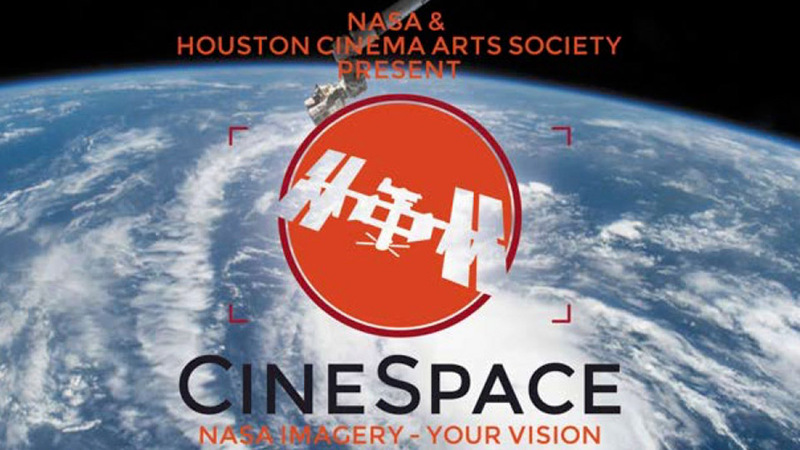 Hosted by NASA and the Houston Cinema Arts Society, filmmakers from around the world were encouraged to submit projects. Films were chosen from over 200 submissions. The guidelines for submission stated that the films must be no longer than 15 minutes in length, they must contain at least 10% of footage from the NASA archive and the work must be original. The sixteen finalists will be shown at the festival. Winners will be announced and presented with a total of $26,000 worth of prizes. Other space themed film showings include: A Year in Space, Apollo 13: 20th Anniversary and Satellite Beach. Satellite Beach was written by and stars Luke Wilson who will be in attendance at the film screening. It is a short film which has been greatly lauded at numerous film festivals this year. Passes are available for single days, the length of the weekend, for the entire run of the festival or for single shows. There are numerous free showings and events and most screenings are around $10. I’ll be posting throughout the run of the event. Look for festival highlights, film reviews, photos and more.